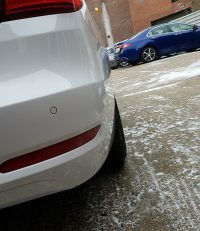 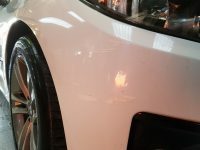 Paintless dent removal can save our customers a lot of money! 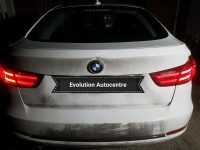 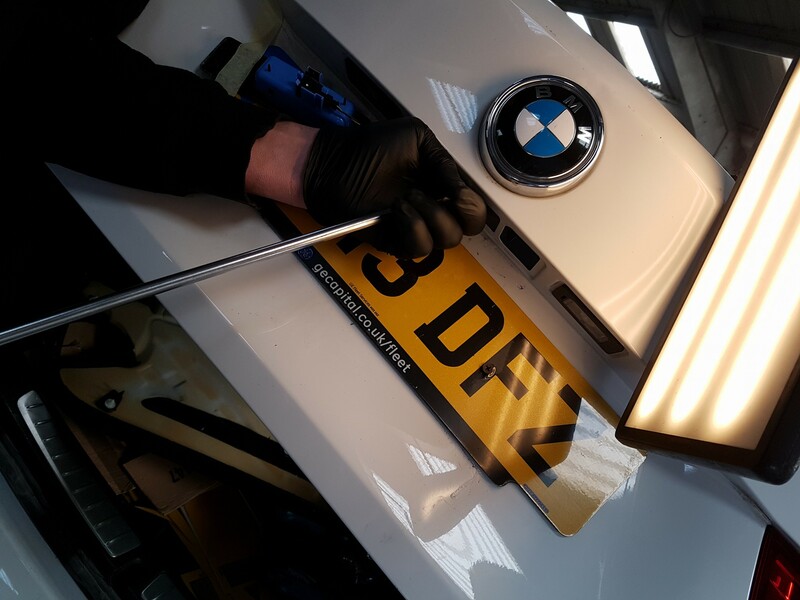 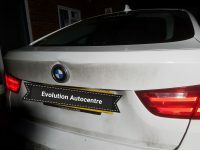 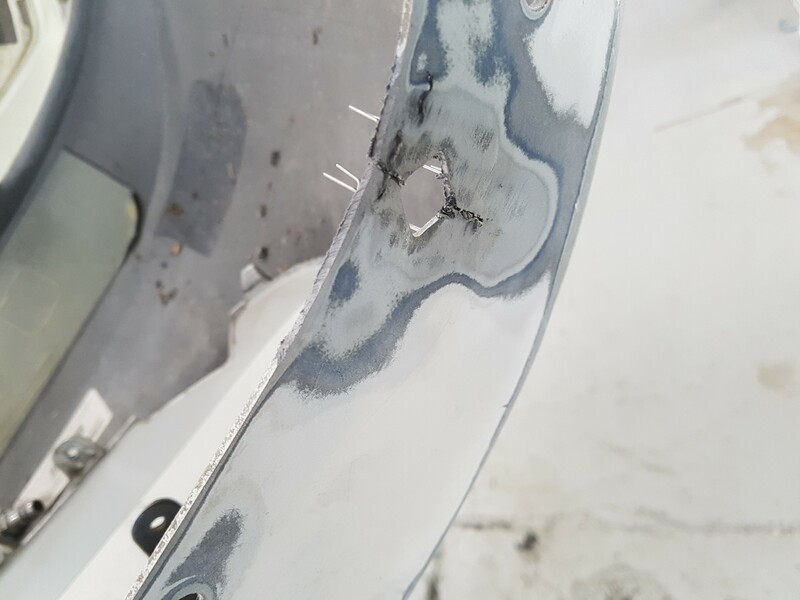 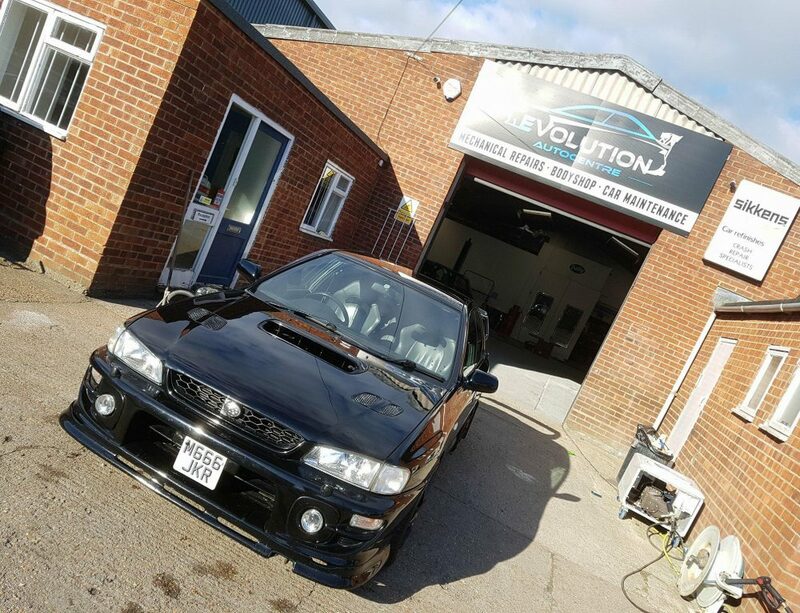 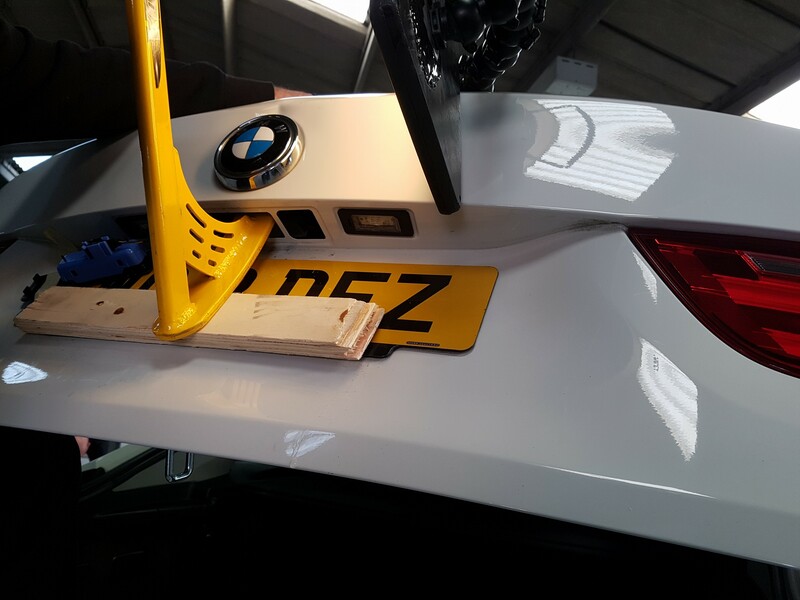 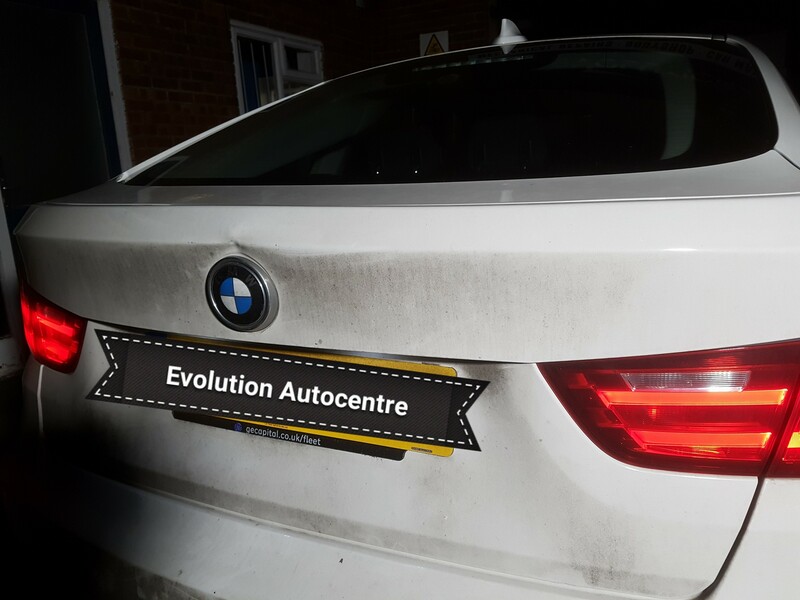 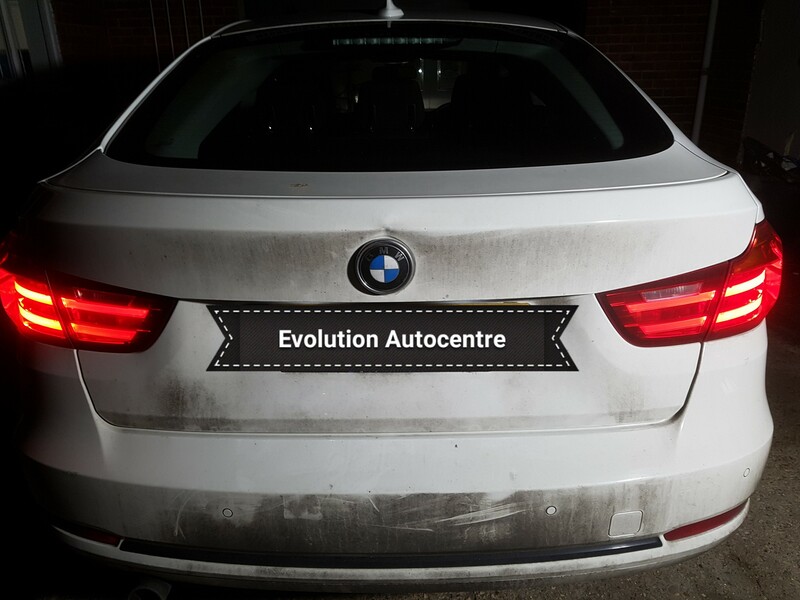 If your car got dented but your paintwork was not damaged, we will definitely recommend trying paintless dent removal service as this can save you a lot of money. 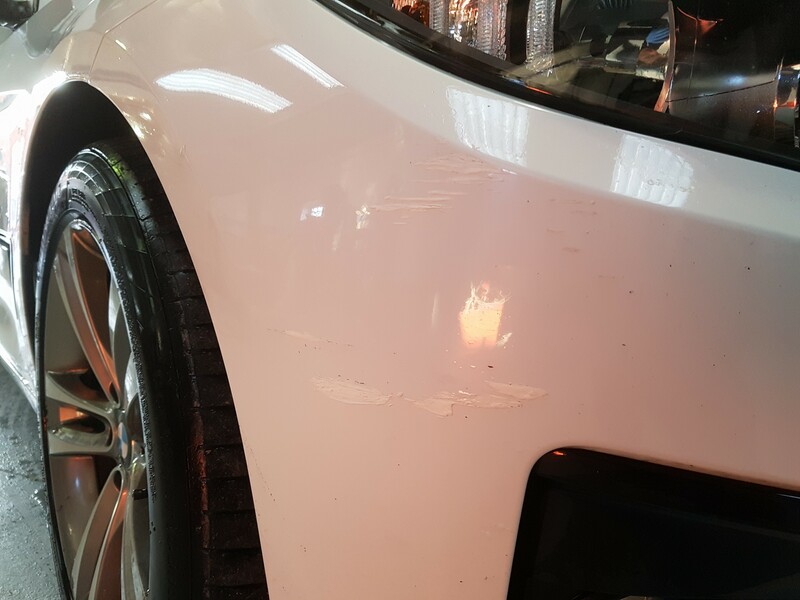 Not every dent can be repaired 100% but we will discuss with you prior to repair what the results might be. 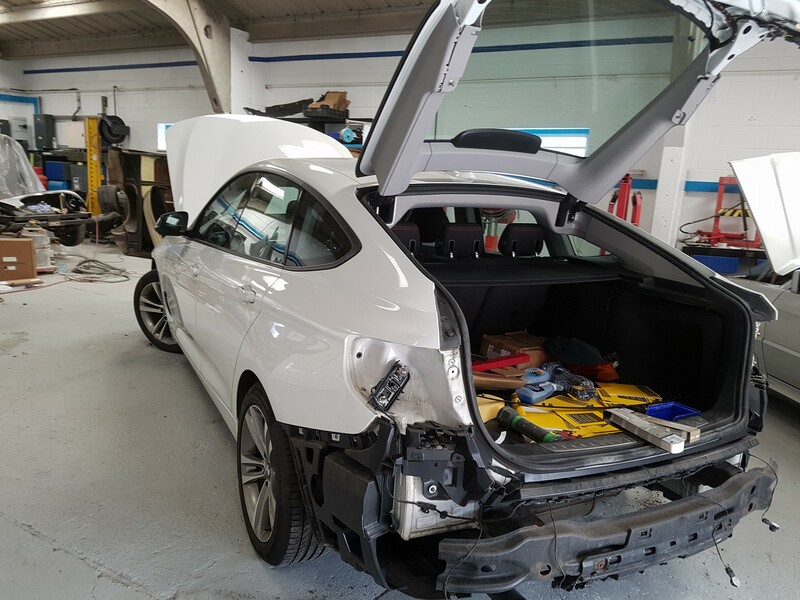 Price will depend on the location of the damage and time required to repair it. 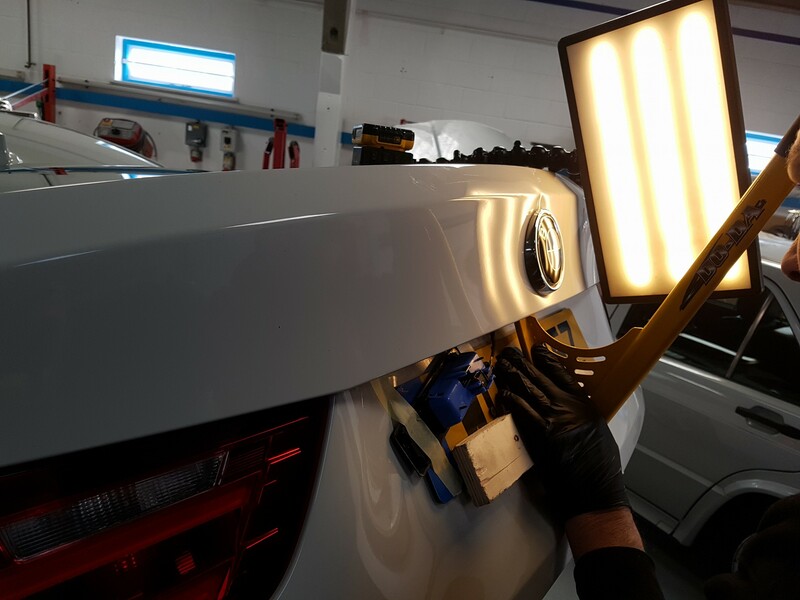 Prices start from £60 which makes a huge difference to repairing and painting a panel. 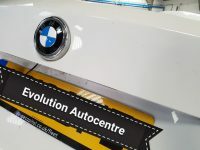 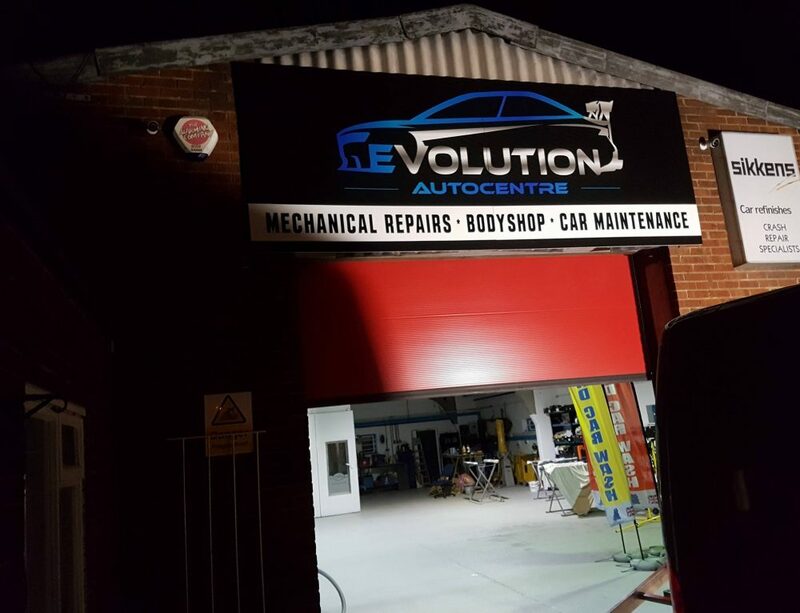 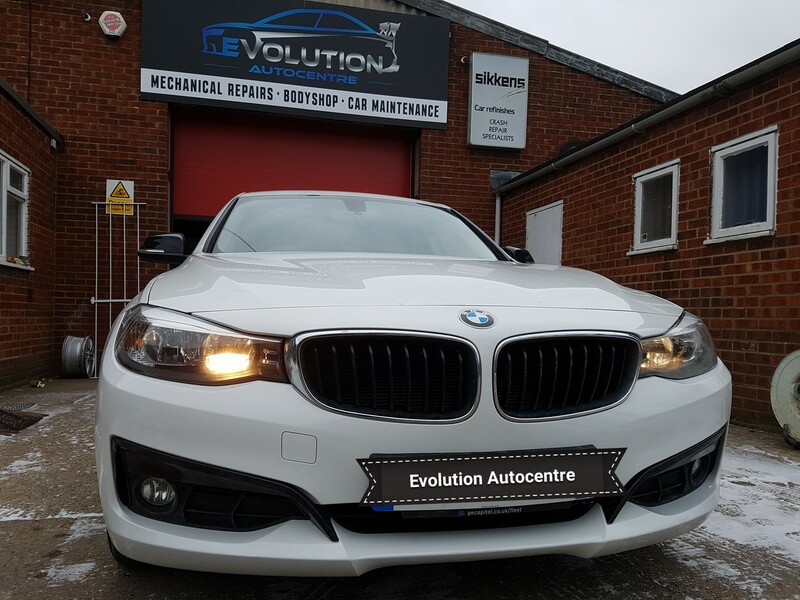 Pop round to our garage to find out how we can save you money on your vehicle repair. 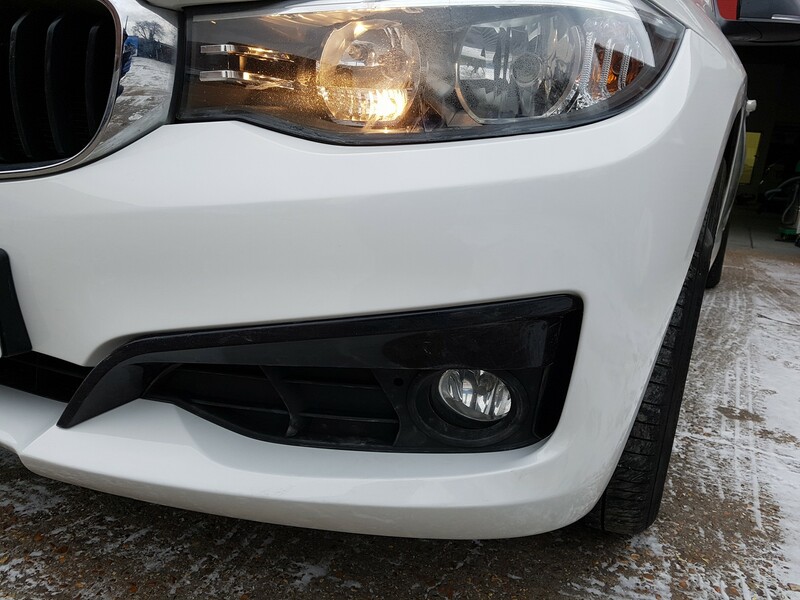 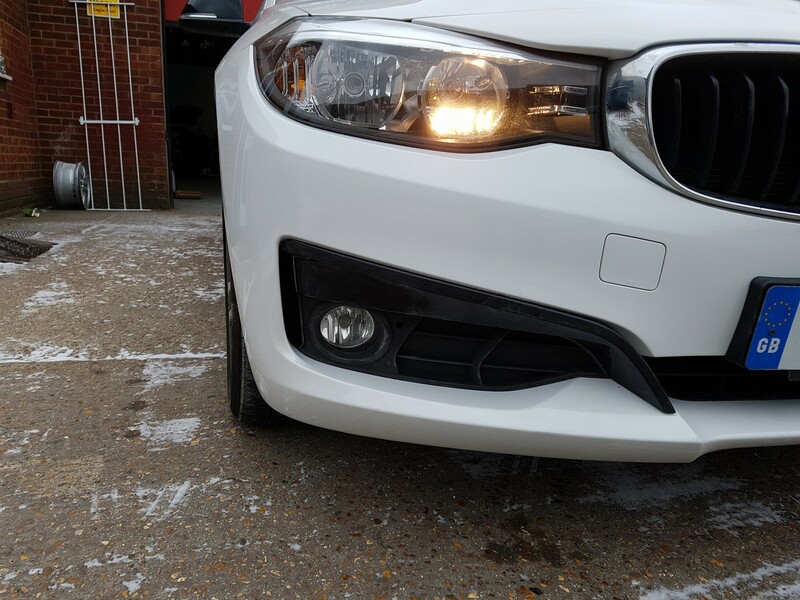 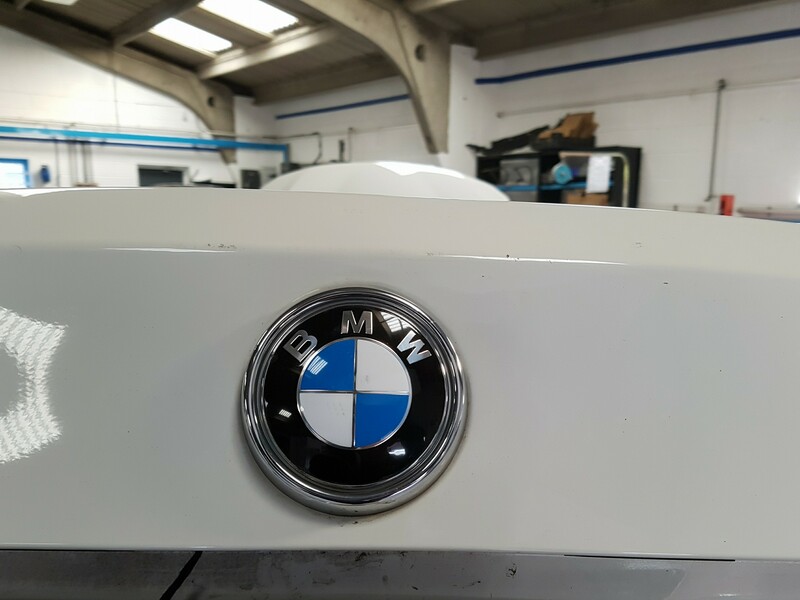 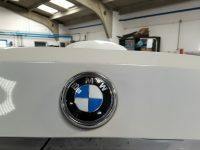 We have done couple of dents and also repaired and painted both bumpers on this beautiful BMW. 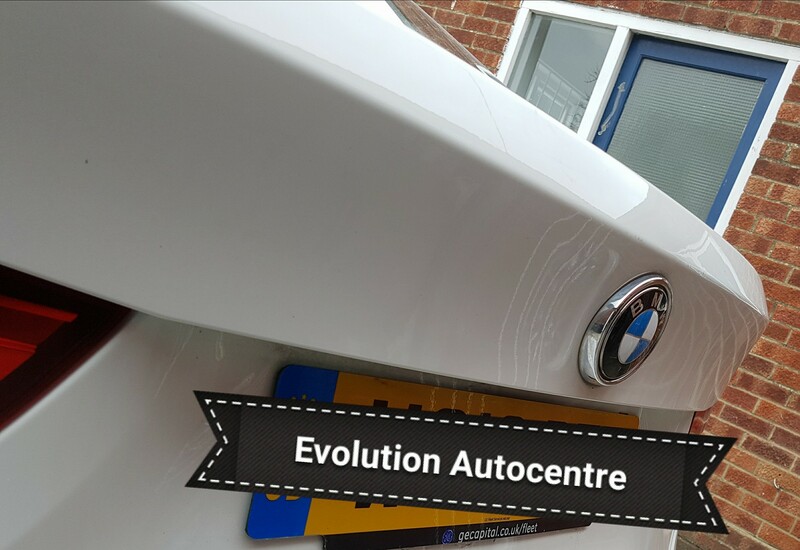 all within our customer budget.